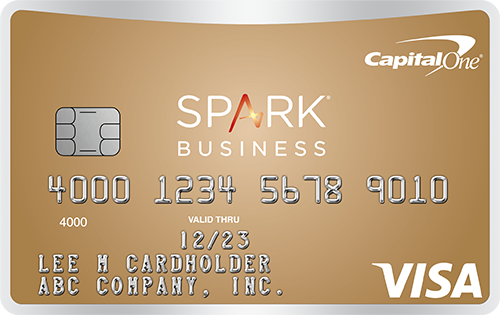 Business credit cards offer attractive rebates and rewards to the small business or entrepreneur just for using the card for everyday business purchases. 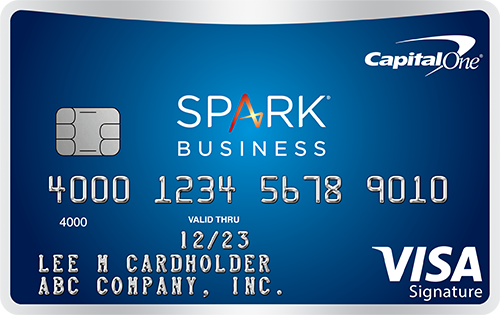 The business can usually earn some additional reward points for card purchases on specific categories. Our objective opinion is included on each card.